Judge Brett M. Kavanaugh at a Senate Judiciary Committee hearing on Thursday. Ramirez's allegations, outlined in a report by The New Yorker last Sunday, come on top of the allegations brought against Kavanaugh by Christine Blasey Ford, who in dramatic testimony before the Senate Judiciary Committee on Thursday testified that the judge sexually assaulted her at a high school party more than 30 years ago. As part of a deal negotiated by Senate Republicans, the FBI will have one week to look into the allegations, which Kavanaugh has strenuously denied. President Trump formally ordered the FBI to conduct the probe on Friday, but according to a report by NBC News, the White House is limiting the scope of the bureau's investigation. The agency is examining the claims brought against Kavanaugh by Ford and Ramirez, but according to NBC, agents have not been permitted to investigate allegations made by a third woman, Julie Swetnick. In a sworn declaration released Wednesday by her attorney, Michael Avenatti, Swetnick alleges that from 1981 to 1983, she went to several parties that Kavanaugh also attended and observed him drunkenly pressing himself against girls without their consent. The judge has denied those allegations as well. Rather than investigating Swetnick's allegations, NBC reported, the White House counsel's office has given the FBI a list of witnesses it is permitted to interview. According to the report, officials who spoke to NBC on the condition of anonymity "characterized the White House instructions as a significant constraint on the FBI investigation and caution that such a limited scope, while not unusual in normal circumstances, may make it difficult to pursue additional leads in a case in which a Supreme Court nominee has been accused of sexual assault." The FBI declined to comment to NBC about its report. White House spokesman Raj Shah said "the White House is letting the FBI agents do what they are trained to do." Late on Saturday, Trump called the NBC report incorrect on Twitter, saying, "Actually, I want them to interview whoever they deem appropriate, at their discretion. Please correct your reporting!" Asked about the FBI investigation earlier on Saturday, President Trump told reporters he thought the probe was "going very well." "They have free reign, they can do whatever they have to do, whatever it is that they do," said President Trump. "They'll be doing things we have never even thought of ... and hopefully at the conclusion, everything will be fine." The president also said he wanted the FBI to identify who may have leaked a confidential letter written by Ford about the alleged assault to Sen. Dianne Feinstein, D-Calif.
"Was it Sen. Feinstein? Certainly her body language was not exactly very good when they asked her that question," the president said. "I would like to find out as part of it who leaked the papers. Which Democrat leaked the papers." Feinstein has denied that she or anyone on her staff leaked the letter. While it remains unclear who else the FBI may engage during the investigation, at least two potentially key witnesses have said they intend to cooperate. The first is Mark Judge, a friend of Kavanaugh who according to Ford, was in the room during the alleged assault. Judge has said he has no memory of such an assault ever occurring. 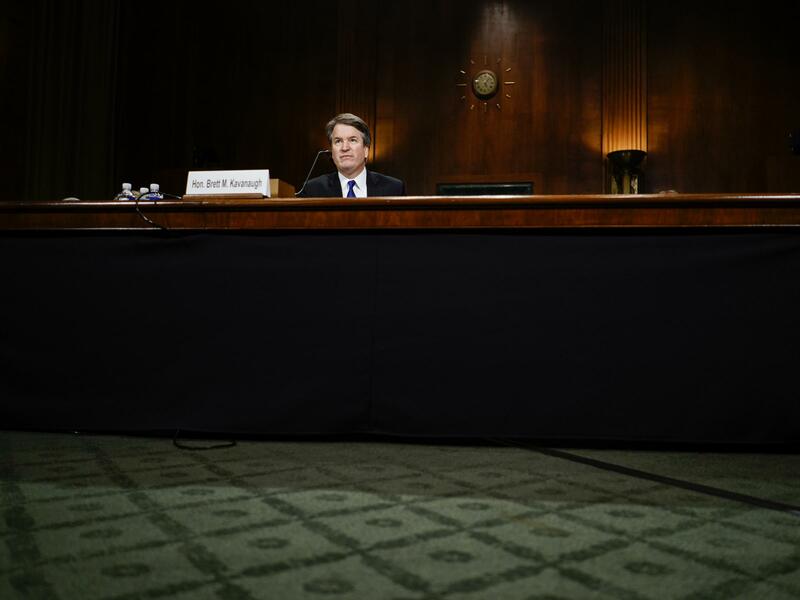 An attorney for Leland Keyser, who Ford says was at the party, was also willing to cooperate with the FBI, but Keyser's attorney has said her client has no recollection of the party where the assault is said to have happened. In a statement issued by the White House on Friday, Kavanaugh said he will continue cooperating with the confirmation process. 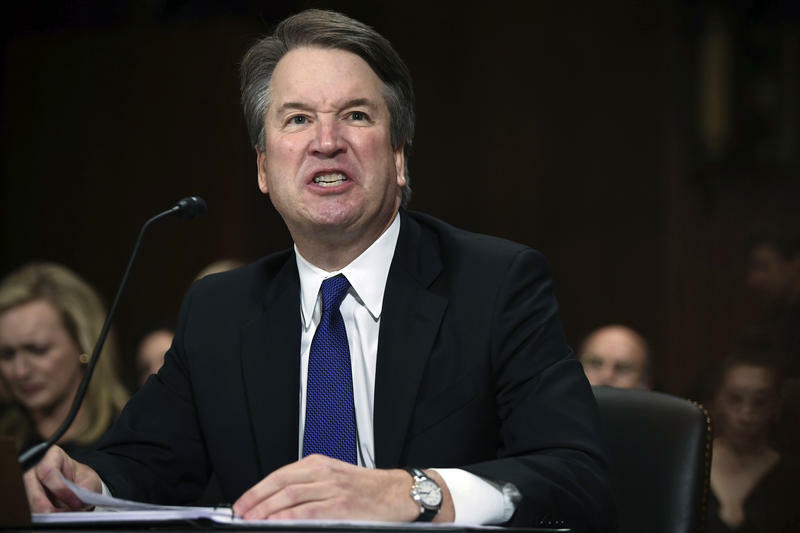 "Throughout this process, I've been interviewed by the FBI, I've done a number of 'background' calls directly with the Senate, and yesterday, I answered questions under oath about every topic the Senators and their counsel asked me. I've done everything they have requested and will continue to cooperate." "The FBI is unlikely to open a criminal investigation. Instead, its investigators are expected to pursue the same kind of background inquiry they have conducted on Kavanaugh in the past, focused on the new allegations." The FBI will not provide a determination about the truthfulness of what witnesses tell investigators in interviews, but as Ewing noted, "Even if the bureau serves only as a gold-plated transcription service in this case, the completeness of those transcripts might exceed the body of evidence that now exists — and it would be evidence obtained from witnesses who could be prosecuted if they lied to the feds." 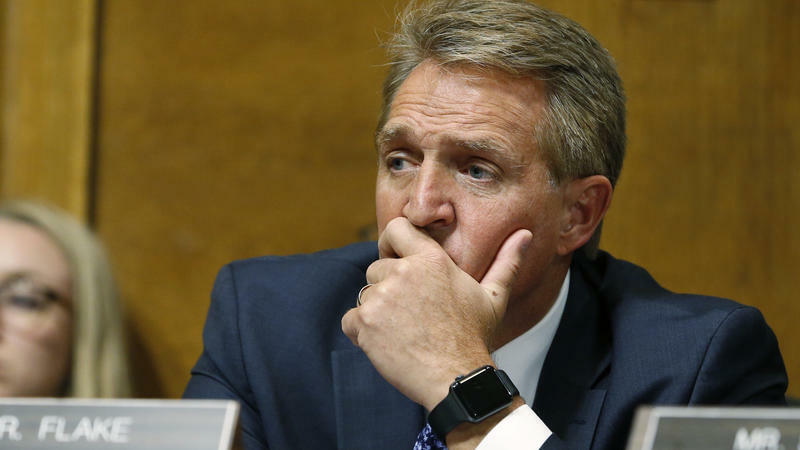 The Senate moved ahead with a procedural vote on Kavanaugh's nomination late on Friday, but is expected to put off the final floor vote until the FBI finishes its review. Asked on Saturday about whether he needs a backup plan in the event that Kavanaugh's nomination fails, President Trump said, "I don't need a backup plan. I think he's going to be fine."